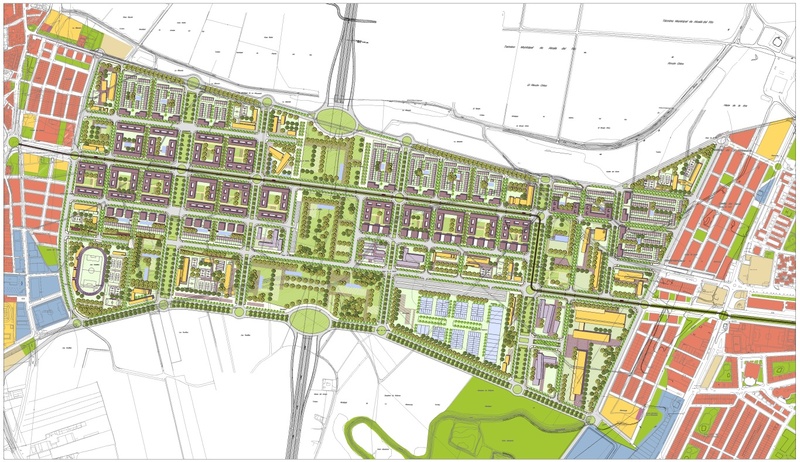 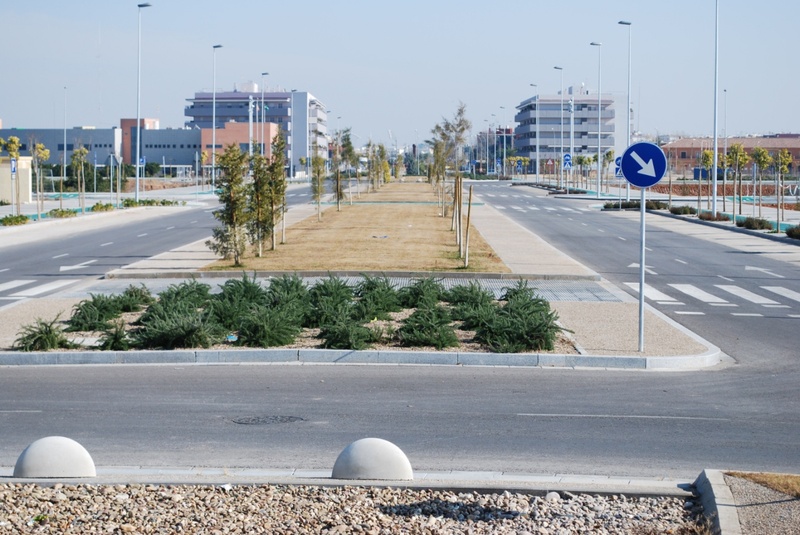 LBA Urbanismo designed every stage of this process¸from defining the general land use plan to carrying out the detailed sectoring plan and the urban development of the area. 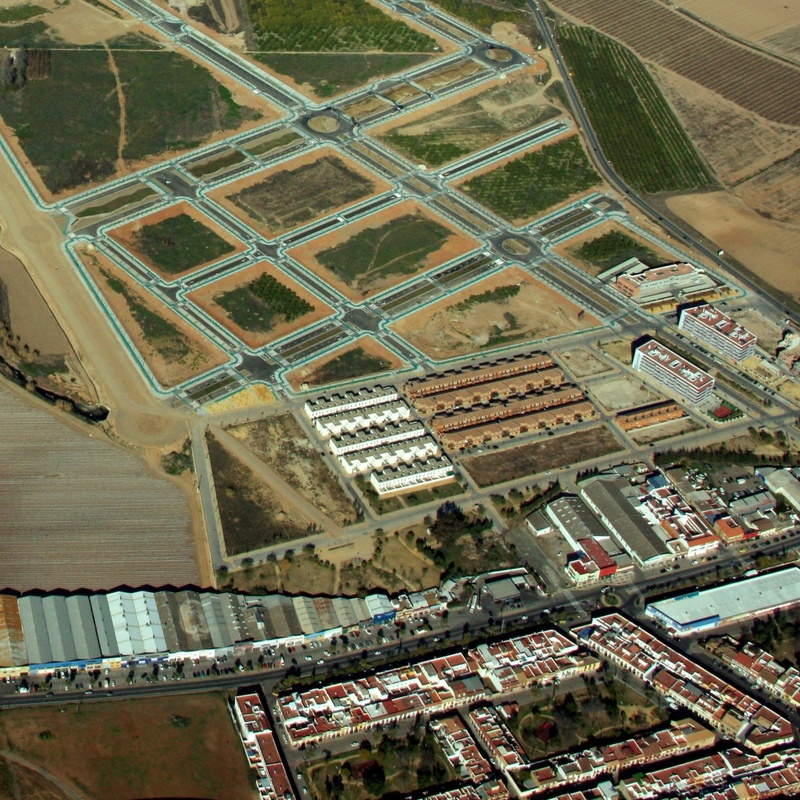 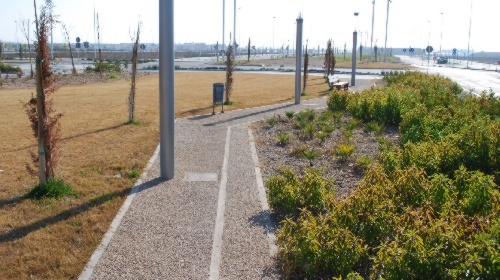 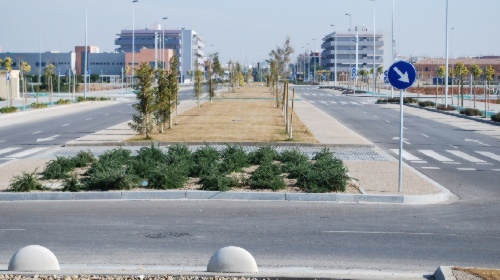 The intervention consisted of zoning and developing the 2 km of land between the existing towns of San José and La Rinconada to accommodate the new north access road to Seville. 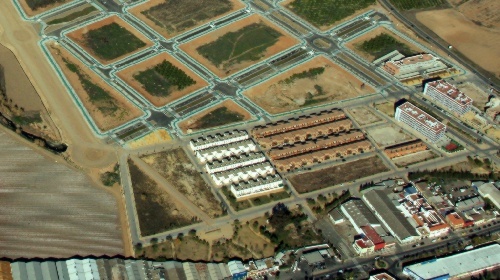 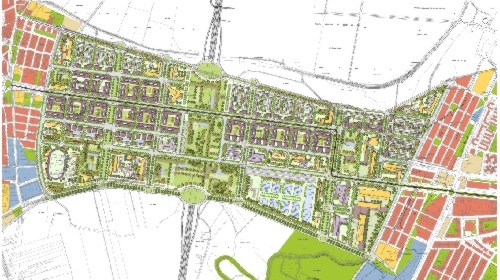 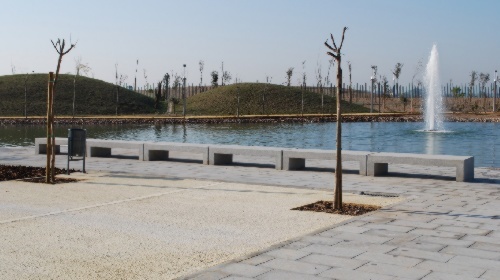 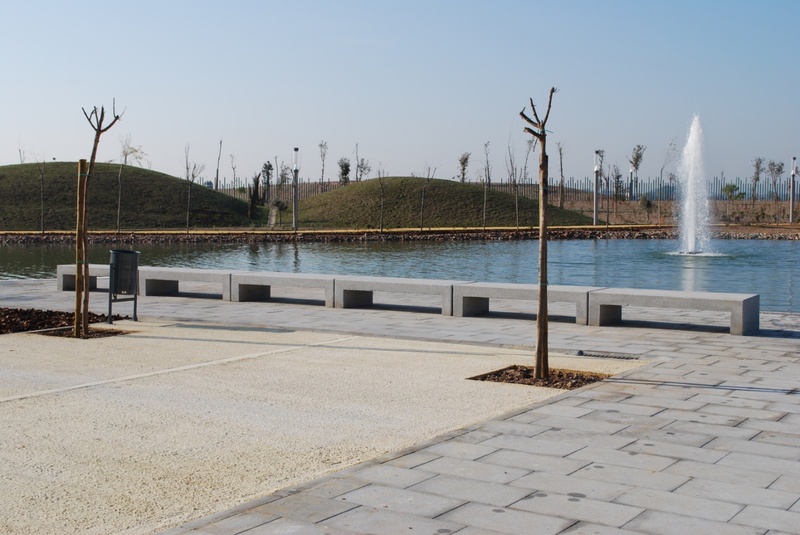 The intervention is underpinned by the Seville Urban Agglomeration Zoning Plan, which defines an “Area of Opportunity” for the introduction of residential uses with some form of subsidised housing, and by the General Land Use Plan. 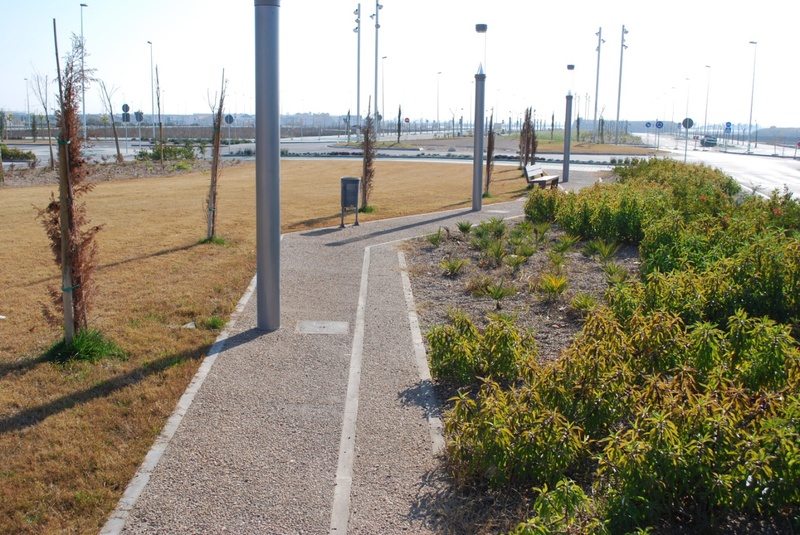 Social integration within the urban space.